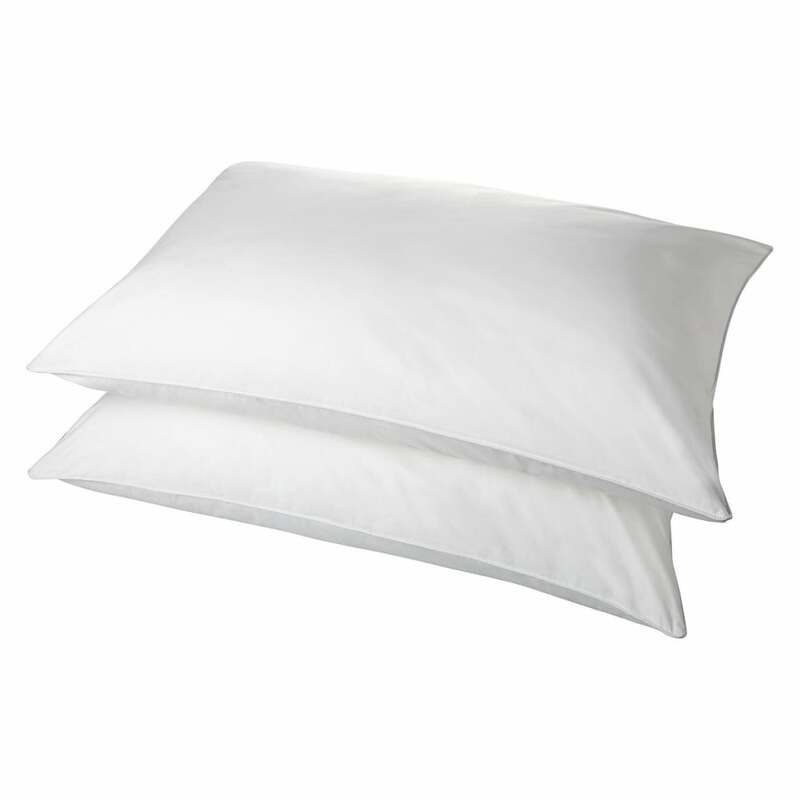 Resilient bounce back spiral hollowfibre pillow from Sleep and Beyond is a luxurious pillow providing the softness of a non allergenic filling, but with all the benefits of a synthetic. Filled with a spiral hollow fibre filling, this pillow is perfect for providing a luxuriously comfortable sleeping environment, and is ideal for those who cannot use natural filled pillows, but still desire the high level of quality and comfort. The collection is highly breathable, non allergenic and wicks away moisture to help keep you totally comfortable and at the right temperature all night long.